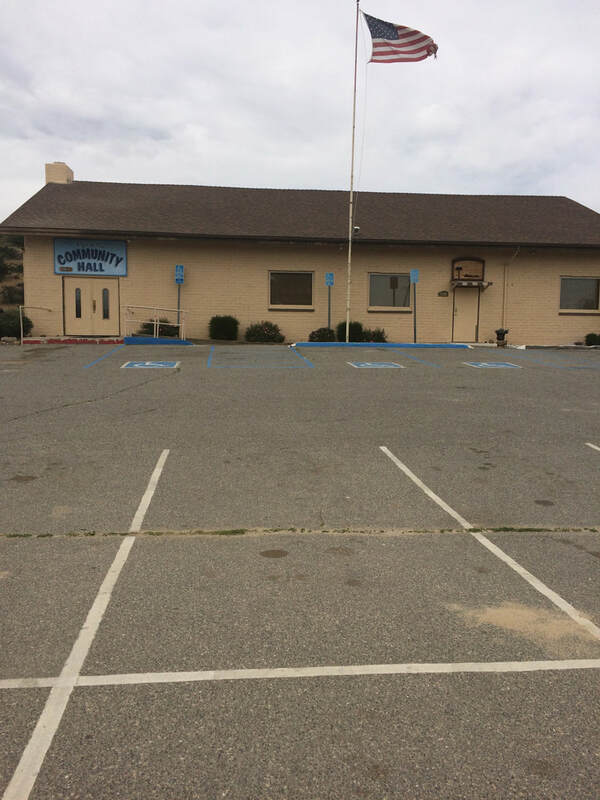 The Community Hall is used by many area residents, non-profit groups, and organizations for meetings and events. * As the County-designated warm-up/cool-down center for this area which gives people a place to go to get out of the weather. * As the location used to provide free healthcare services. *As the location where free senior meals are served twice a week and a free meal is offered to the whole community once a month. * As the location where free self-defense and exercise classes are offered. * For weddings, parties and other events by local citizens. *As a local commercial kitchen to foster the development entrepreneurship through cottage industries for local residents. 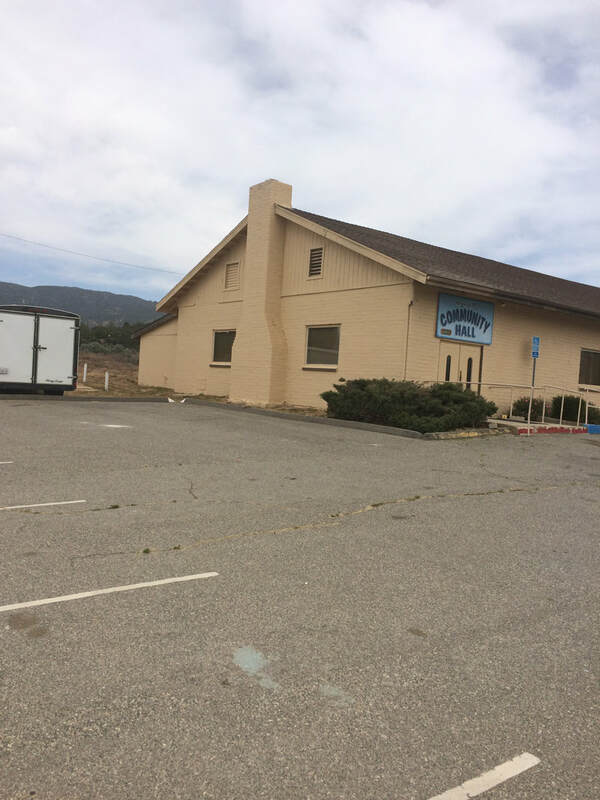 ​Anza Community Hall is home to our local swap meet every Saturday (except during Anza Days) and is available to host local events. We welcome you to our website! You will find links to purchase membership as well as rate information and contact forms.